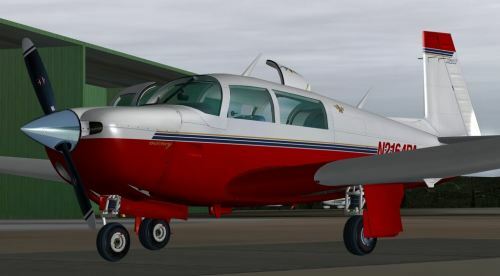 Carenado is offering a special two day sale of the Mooney M20J for X-Plane. Ends June 6th 2011 at X-Plane.org. MilViz has posted a preview video from the upcoming Northrop T-38A Talon for FSX on YouTube. IRIS has posted a virtual cockpit preview video from the upcoming Pilatus PC-21 for FSX on the IRIS Facebook Page. 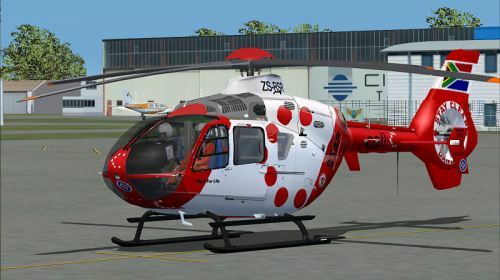 ICARO has released preview screenshots of the variants from the upcoming Eurocopter EC135 in the Hovercontrol Forums. 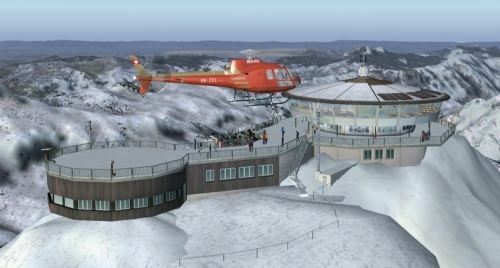 Hans-Ruedi Maibach has released his freeware Schilthorn "Piz Gloria" scenery for FS2004. Download at FlightSim.com. 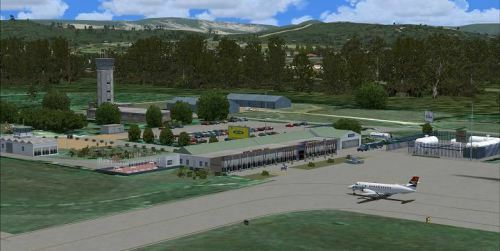 The freeware Ulyanovsk Baratayevka Airport (UWLL) for X-Plane has been updated to version 4.0. Download at AVSIMrus. 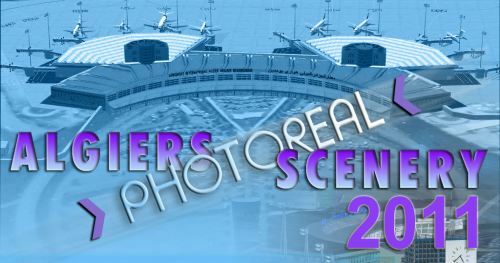 Riad Ghenim has uploaded the updated freeware Algiers Real Scenery X City and Airport for FSX and FS2004 to AVSIM. The first previews from UK2000 Newcastle Intl. 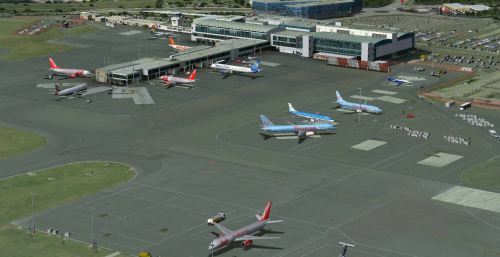 Airport (EGNT) for FSX and FS2004 can be viewed in the UK2000 Forums. 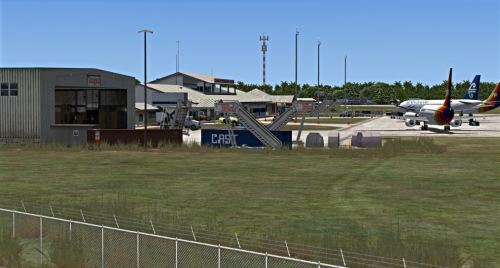 Orbx has posted previews from the beta of Port Maquarie Airport (YPMQ) version 3 for FSX in the Orbx Forums. Drzewiecki Design has released Static Aircraft Volume 2 for scenery developers. More information at the DD Website. 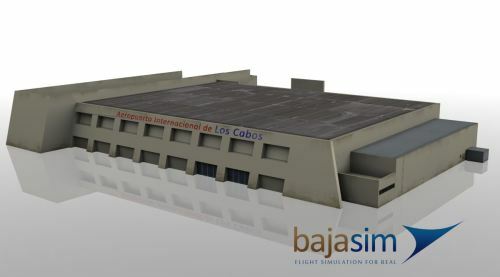 Baja Sim has posted more preview renders from the upcoming San Jose del Cabo (MMSD) for FSX in the Baja Sim Forums. Commercial Level Simulations (CLS) has released Repaint Manager for FSX and FS2004. Details at the CLS Website. New preview pictures from Aerosoft Antarctica X for FSX have been posted in the Aerosoft Forums. Aerosoft has updated the Andras Field scenery to version 1.17. More information in the Aerosoft Forums. Seattle Intl. Airport (KSEA) for X-Plane by Tom Curtis is now available to purchase at the X-Plane.org Store. IRIS Simulations has posted another preview picture from the F-15E Strike Eagle for FSX on the IRIS Facebook Page. Orbx has updated Cushman Meadows (KCMW) and Bear Gulch (W38) for FSX to version 1.1. 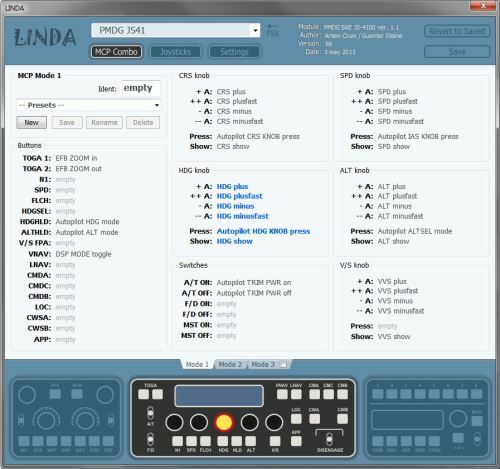 Orbx Support Website. Navigraph NAVData AIRAC Cycle 1106 is now available for purchase at Navigraph or SimMarket. Carenado has posted new preview pictures from the Cessna CT210M Centurion II for FSX on the Carenado Website. 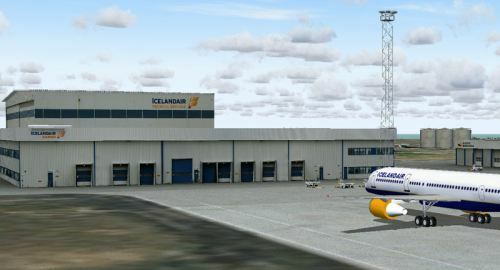 One more preview screenshot from Aerosoft Keflavik (BIKF) for FSX and FS2004 has been posted in the Aerosoft Forums. 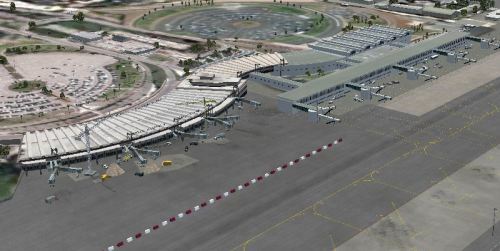 An unofficial update to the Aerosoft Casablanca (GMMN) scenery for FS2004 has been made available at FlightSim.com. Angelo Tassoglou has released his freeware Samos Island scenery for FSX. Download at AVSIM. Bohemia Interactive has released several pre E3 teasers from Take On Helicopters at the Take On Facebook Page. 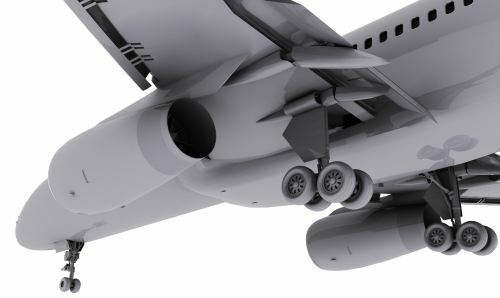 Aerosoft is offering a 20% discount on all airliner products. More information at the Aerosoft Online Store. Precision Manuals Development Group (PMDG) has posted more 737NGX livery previews on the PMDG Facebook Page. Ben Supnik has posted a AI traffic blooper video from X-Plane 10 development on the X-Plane Dev Blog. XHouseT, a OpenStreetMap based scenery tool for X-Plane developers has been revealed. Details in this Announcement. Several videos of the upcoming ATR 72-500 for X-Plane landing at Palma de Mallorca have been posted on YouTube. 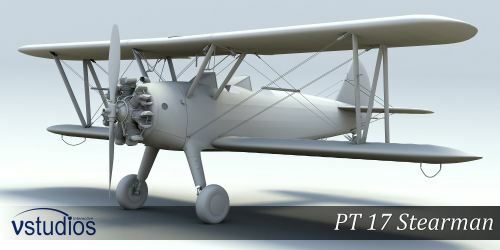 VertigoStudios has revealed the Boeing Stearman PT-17 project for FSX. More information in the VertigoStudios Forums. 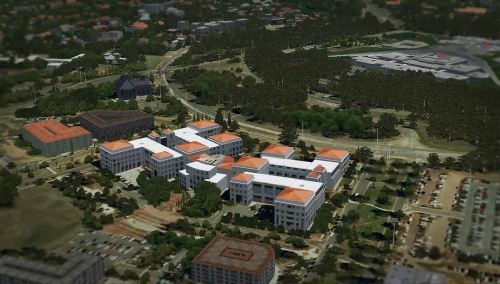 Orbx has posted additional screenshots from the upcoming CityScape Canberra for FSX in the Orbx Forums. 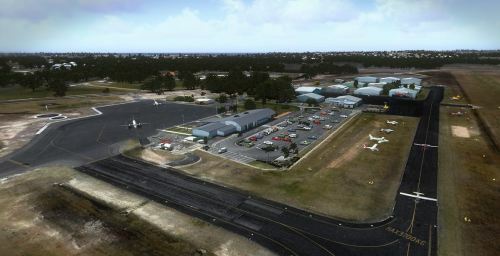 Drzewiecki Design has released a charts update for Bornholm Airport (EKRN) in Bornholm Island 2011. DD Forums. Commercial Level Simulations (CLS) has announced a livery package for their McDonnell Douglas DC-10. 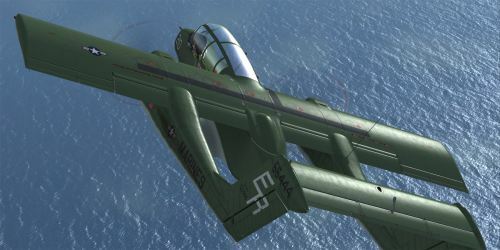 Aerosoft has released the first in-sim screenshots from the upcoming OV-10 Bronco for FSX in the Aerosoft Forums. Classic Jet Simulations has posted an aerial refueling video from the upcoming F-16 for X-Plane on YouTube. 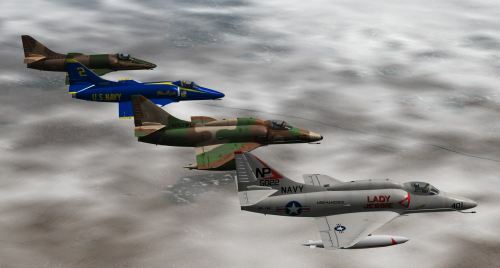 The Douglas A-4 Skyhawk for X-Plane is now available to purchase at the X-Plane.org Store. Blue Angels - All Six numbers include. choose your tail number and put on your own show! 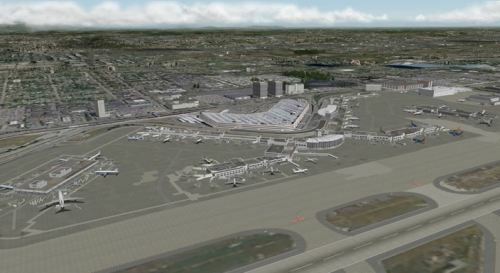 The freeware Moscow Sheremetyevo Airport (UUEE) 2011 for FS2004 is now available to download at AVSIMrus. JRollon has updated the Bombardier Canadair CRJ-200 for X-Plane to version 1.1. Details in the JRollon Forums. Enigma Simulations has posted the first preview renders from their upcoming Boeing 757 for FSX in the ES Forums. Virtual Dispatch has been updated to version 0.6.0. More information at the Virtual Dispatch Website. SceneryBox is holding a sale to celebrate their first anniversary. More information at the SceneryBox Website. Majestic Software is offering the Dash 8 Q300 for FSX and FS2004 at a 30% discount. Details at Majestic Software. Turbine Sound Studios (TSS) has released the Piper Cub Continental 65 Sound Pack for FSX and FS2004 at SimMarket.